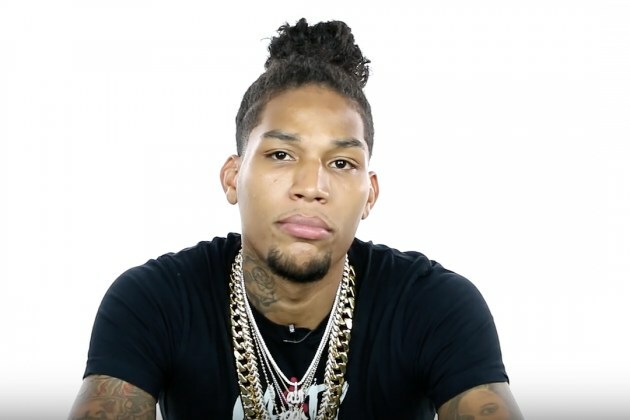 An Atlanta-based rapper, Yung Mazi has been shot and killed on Sunday night (Aug. 6) after he warned his rivals to stop targetting his legs and shoot him where it would count. It was his second time being shot in the last eight months. XXLMag reported that local police responded to a shooting around the intersection of Oakview Road and Hosea L. Williams Drive at around 8:55 p.m. It was there, in front of a Kirkwood pizza restaurant by the name of Urban Pie, that they found Mazi, who had sustained multiple gunshot wounds. He died on the scene. According to authorities, the suspect is a Black male with dreadlocks wearing a white t-shirt. At this point, they believe Mazi was the target of a planned attack. Yung Mazi was shot at a Waffle House on Dec. 27 of last year. On that occasion, he was shot in the chest shortly after arriving in the dining establishment. Luckily, he survived the attack. Before his untimely death, Mazi had been a rapper on the rise, joining Kevin Gates’ BWA clique.